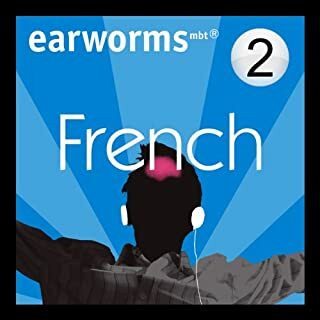 If you like music, and want to make rapid progress without any formal knowledge of language learning, Earworms mbt© Rapid French is the course for you. 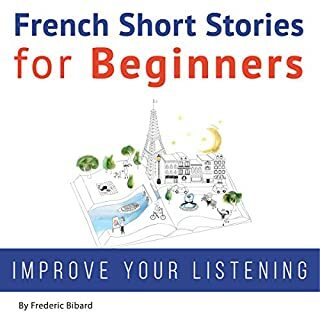 Volume 1 was your survival kit of essential words and phrases to get you by on your trip abroad. Volume 2 will have you talking about yourself, past, present and future, chatting, and even flirting! 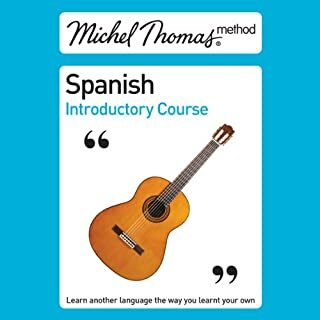 UK's best-selling language learning audio series. 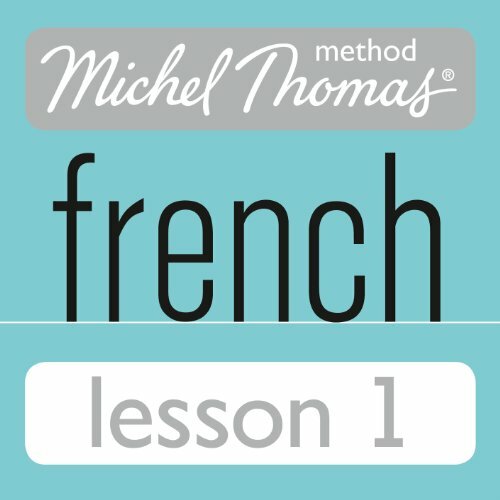 This full course takes you from complete beginner in French to complete confidence. It is the perfect companion for holidays and business trips abroad. Easy to use - fast, flexible and portable. Easy to follow - just listen, speak and learn. 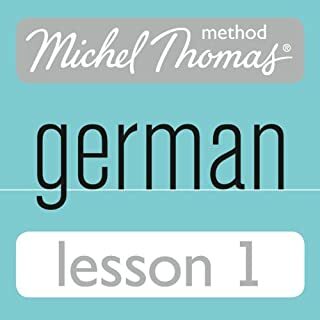 Easy to learn - no complex grammar. 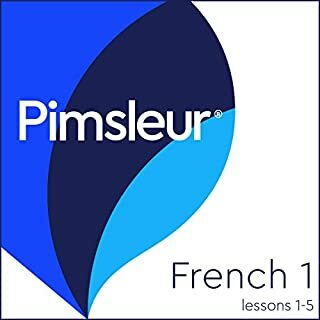 Whether you're a beginner or you want to refresh and build upon your existing knowledge, you can become confident in French without even having to pick up a pen. Have you ever tried to learn a new language, only to find yourself unable to progress past the basics? 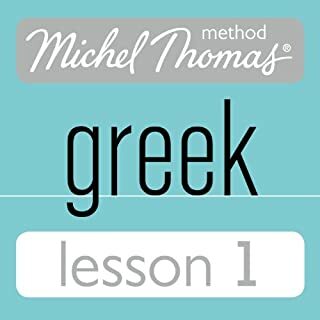 Michel Thomas's unique teaching style is designed to overcome the frustrations usually faced by language students to help you learn in a more natural way. I was enjoying this very much up until the point where book ends. It is part way through a lesson and has been chopped with no consideration for the content. The very least that could be done is to come to a natural break then end. Bad production. Otherwise wonderful and I would recommend it language phobics like myself. You’ll be hooked and want them all. This is a repeat of the introductory course. Waste if you have the introductory course. 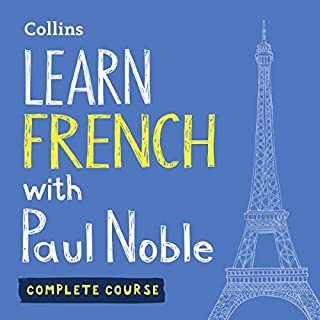 Voici une genial livre pour vous au apprendre Francais. Je conseiller vous allez et acheter il. 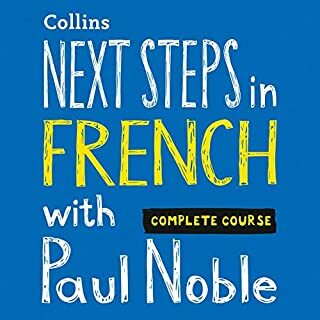 The way of thinking French is transformed! It's really eye opening to think about French language. I thought I have to study all grammars and remember words. 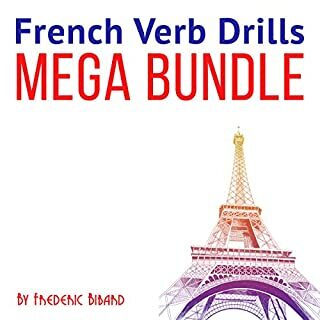 This is great transform thinking of French language! And it leads very smooth transition from English to French. 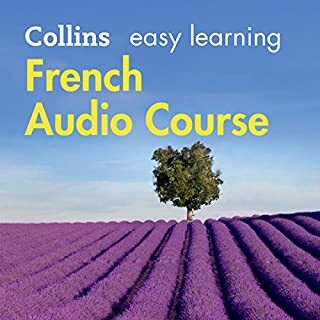 This is great way understand that how to start to learn French! Cest bon. Cest practique pour moi haha. 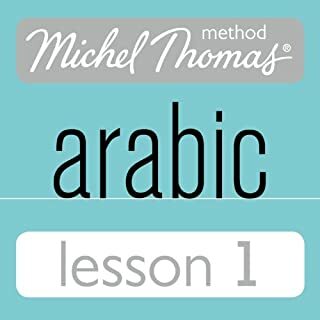 I tried going back to this time and time again but found I couldn’t concentrate due to Michel seeming like he was always getting annoyed and frustrated! I started feeling sorry for the woman and hoped she’d just tell him to stuff it and walk out. Sorry this type of learning is not for me. I need to memorise things to keep it in and you HAVE to have homework! There are less expensive and better ones on the market. 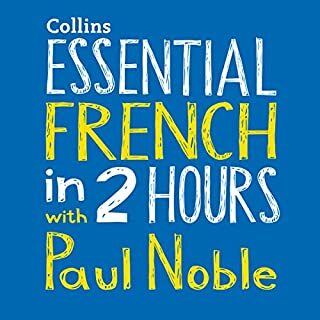 I personally preferred the content and style of the Paul Noble, Collins French series. 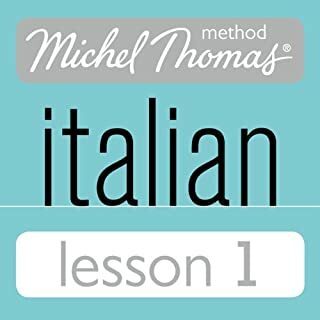 Amazing way to learn any language. Wish that you didn't have to buy each section/hour separately (which is why I give it one star off). 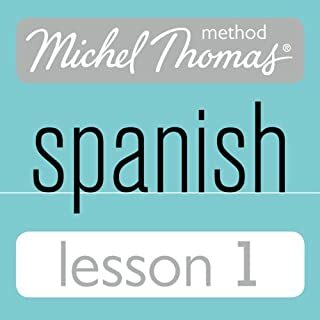 I found this approach to language learning easy to follow along with. It feels like it's helping my brain build the connections organically. I do wish that you would get more than one lesson per credit. 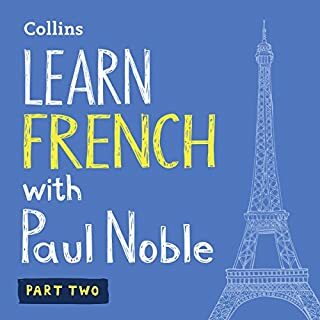 this has made learning french so easy.. 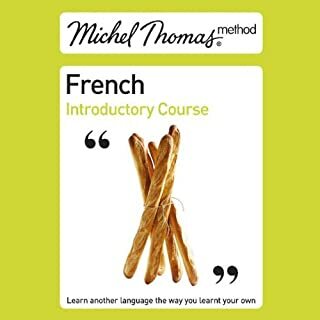 I am feeling confident with my start of learning it so I can go on vacation to France. This has me learning more than any YouTube tutorial in such a short time. Definitely recommend at least trying out Part 1. 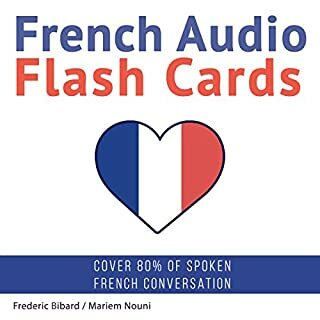 As an American, I appreciate this approach, as it is friendly and focuses on conversational French from the very beginning. I really enjoy Michel's "fond uncle" voice. 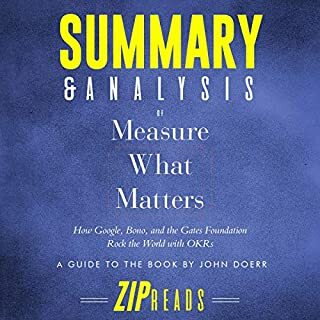 I've learned more in an hour with this audio book than 3 months spent in a classroom. It's really practical and the amount of vocabulary learned is amazing. Worth the money!!! !